Our uPVC products are amongst the most technically advanced in Europe; they are manufactured to high standards and incorporate thermally efficient profiles and energy rated, double and triple glazed sealed units. 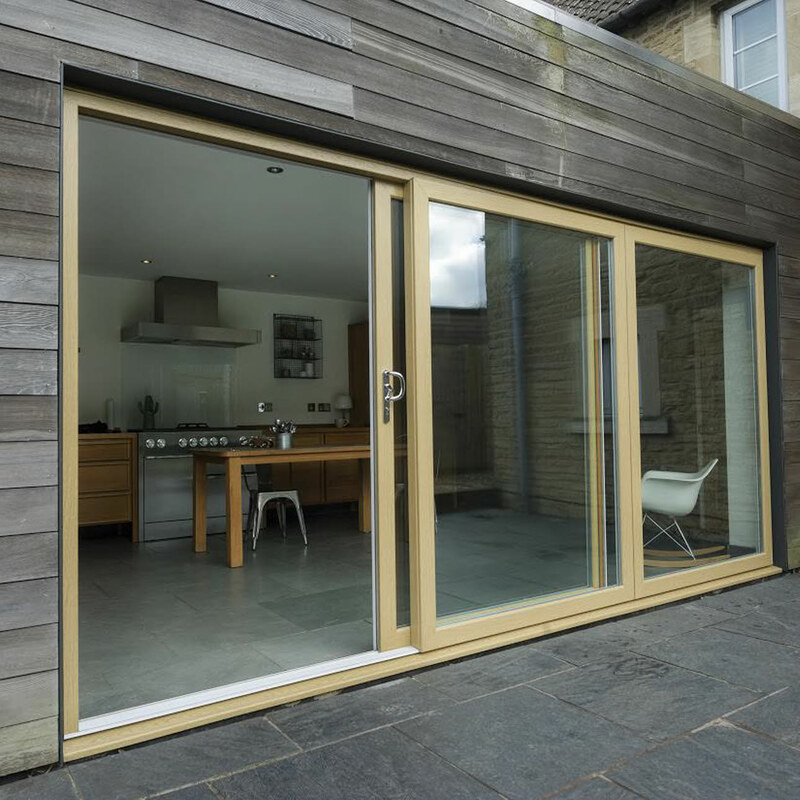 uPVC doors can add value to your home all while improving the look too as it is much stronger than typical traditional wooden door frames. It does not have the same problems wood can have in damp climates, which means it will last longer without needing major repairs or maintenance. 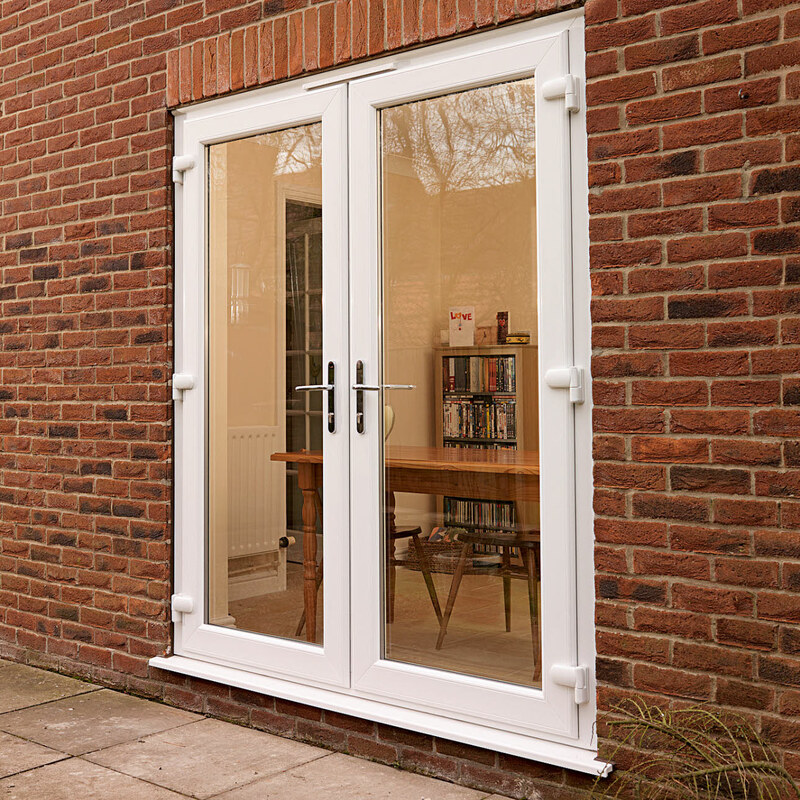 Renowned for a high level of insulation too uPVC doors are high quality and will have a positive impact on your heating bills.